It all started off so well. The blue flags, chrome buildings and sense of European brotherhood seemed so positive, inclusive and non threatening, celebrating the diversity of nations on the European continent. 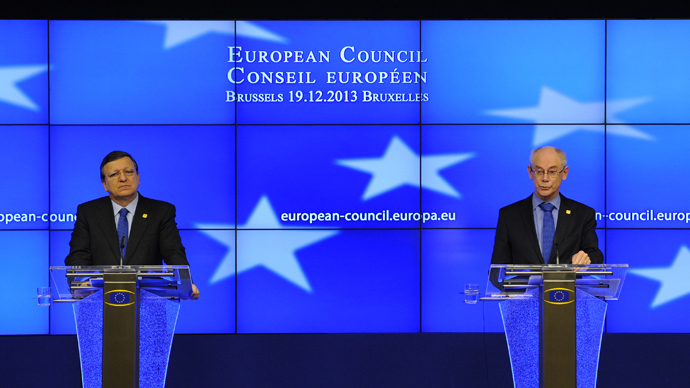 The EU was clean, sleek and fit for purpose. It was both metropolitan and rural at the same time. It celebrated diversity of nationality and patriotism in an intelligent open minded way that people liked. This was a 21st century European collaborative project that could do no wrong – shiny and efficient. Big but wholesome. Croissant and chrome. It was a flotilla of nations on a brave new continent – all politically equal and diverse. It was the political equivalent of a Swiss airliner, a TGV train or an Amsterdam tram. All modern, efficient and new. Going places. European flags in front of the Berlaymont building, headquarters of the European commission in Brussels. But now we can see it for what it really is – a giant festooning nest of rotten eggs kept warm by the bloated bottoms of desperate corporate bureaucrats. Nobody knows their names or why they really do what they do. We just know that what they are doing is wrong. And they know that we know. And we know that they know that we know. But they just keep doing it anyway, hoping that all the fuss will go away. But that can’t happen. All that evil needs to flourish is for good men and women to do nothing. Or for good well meaning men and women to be duped and misled. But why is the EU so bad? The points I make here are from the point of view of Welsh patriot who believes in real sovereignity for my country as a fully fleded nation state in the world. They hopefully relate equally to anyone from any of the other nations of Britain, Europe or the rest of the world. The EU is not a democratic collection of nations. 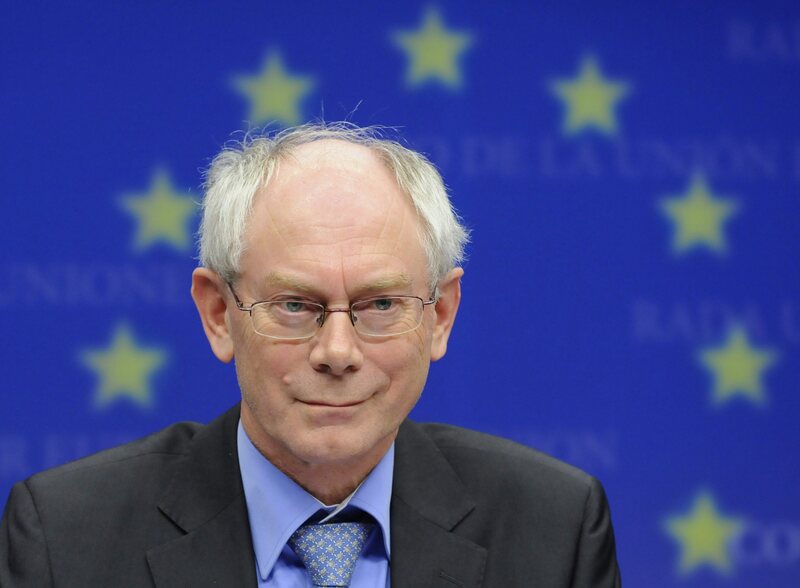 The EU Commission is undemocratic and unelected – there’s no other way of saying it. Members of the Commission are appointed by member states, not voted in any public democratic process. And only the Commission can propose and allow new legislation. 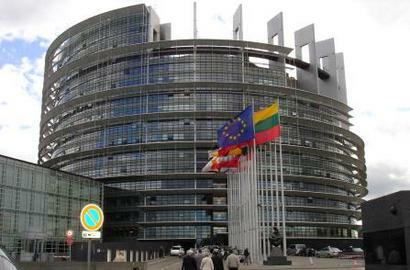 Members of the EU Parliament can only fiddle about and suggest pitiful ammendments to legislation handed to them or agreed by the Commission. They can try and block a legislation if they choose to but the EU Parliament mostly seems happy to rubber stamp one mindnumbingly pointless legislation after another. 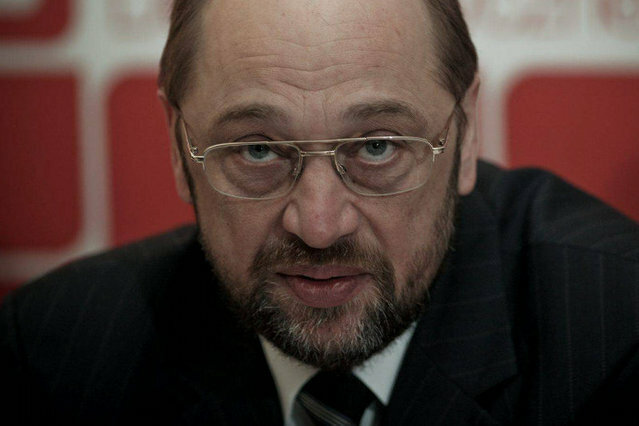 Members of the EU Parliament aren’t able to ever form a government either. They are there to make up the numbers, to give the illusion of choice and democracy. This isn’t democracy. This is a corporatocracy and a totalitarian super state governed by a clique of unelected commissioners. 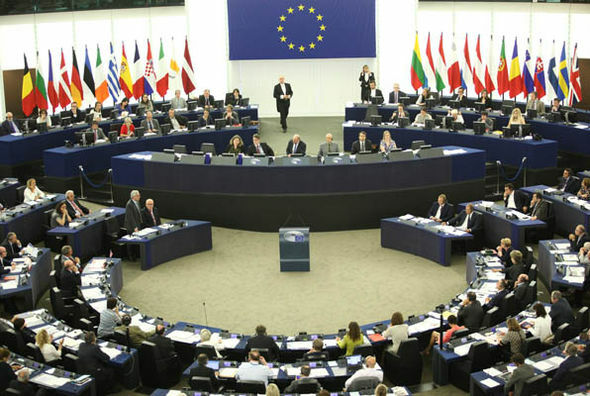 As the great work done by the Corporate European Observatory shows, the EU commission is lobbied by over 15,000 corporate lobbyists including the omnipresent co founders of the EU project, the European Round Table – a group of highly powerful heads of corporations who, as former Commissioner Leon Britton opendly admitted, are able to overwhelmingly influence new EU Commission legislation. 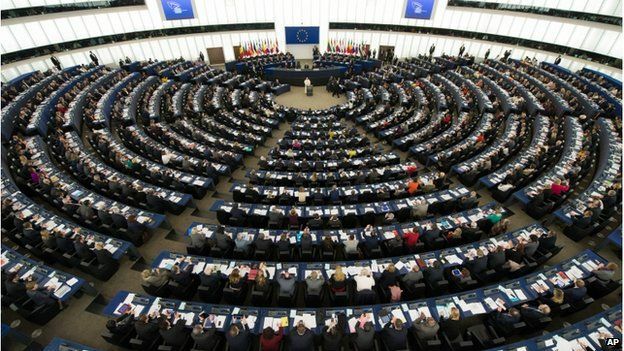 EU interest groups, from agricultural to pharmaceutical groups have been shown to be made up of a disproportiante number of corporate interest lobbyists influencing new legislation, with meetings often held in private, out of the view of public gaze and crucial scrutiny. 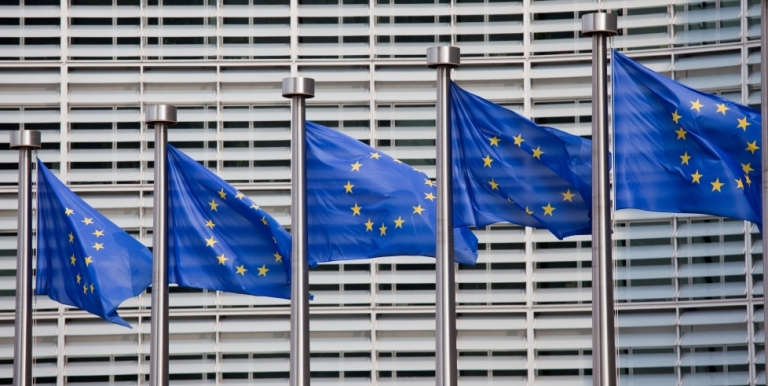 The EU also does its best to hamper the right of governments to nationalise any of its countries industries and services such as the railways, the NHS and the steel industry. Common sense protectionism and mixed economies are frowned upon. A drive for an enforced full privatisation programme means that the large transnational corporations are thus able to buy up and control countries and their governments to further their financial and political monopolies. If the currently proposed TTIP (Transatlantic Trade and Investment Partnership) between the EU and the USA is passed the situation will get even worse. The deal will literally give a platform to corporate fascism and allow corporations to dictate and bully governments according to their wants and needs. Governments will even be open to being prosecuted by these transnational corporations in secret courts if the profits of these corporations are affected by decisions taken at national level. The European Court is already superior to the misleadingly named Supreme Court of the UK. This needs repeating. The TTIP deal will allow corporations to sue governments for loss of profits. Corporations will be above and superior to national governments, the very definition of corporate fascism. The economic matters have been argued back and forth endlessly. It’s apparent that Britain is a net contributor to the EU whilst Wales receives a bit more from the EU in subsidies than what it gives in proportion to its contribution as part of the UK as a whole. But the sum is negligable and can be addressed with some simple tweaks and a stronger Welsh economy in general. Fixing this isn’t rocket science. A publicly owned Welsh bank and/or a Welsh currency being a few obvious solutions. A Welsh stock exchange to ensure Welsh money remains within the Welsh economy rather than being extracted from the country is another. 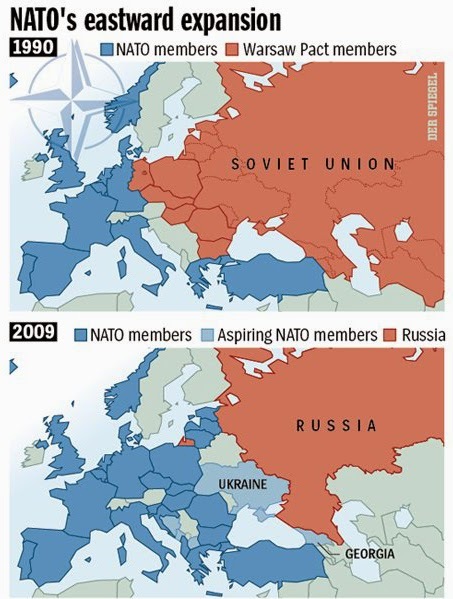 Recently it has also come to light how the EU has been planning for a long time to force EU member states to merge their militaries in order to create an EU army. 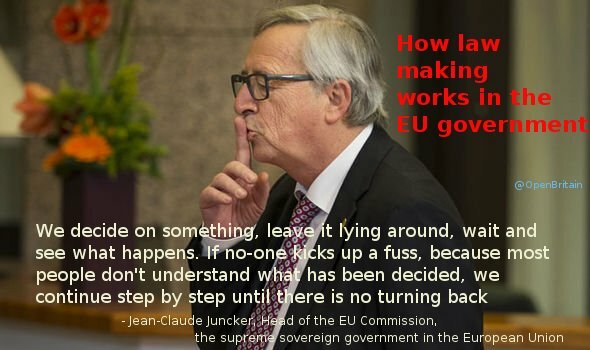 If the UK stays in the EU, it will be obliged to agree to this and if the UK refuses to cooperate, Mr Juncker and the EU Commission will be very very angry. Those member states thinking of remaining in the EU would do well to remember the often abbreviated Benjamin Franklin quote of “Those who give up liberty for safety, deserve neither”. On top of this, a vote for remain is a vote for the European Central Bank, NATO, and the IMF. Ask Greece, Cyprus, Ireland and the former Yugoslavia how that’s gone for them. 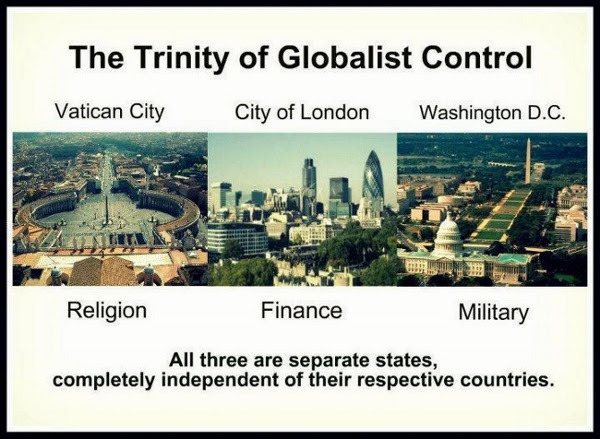 It should also be obvious by now that it is the privately owned central banks and their subsidiaries who are pulling the strings along with their corporate chums. 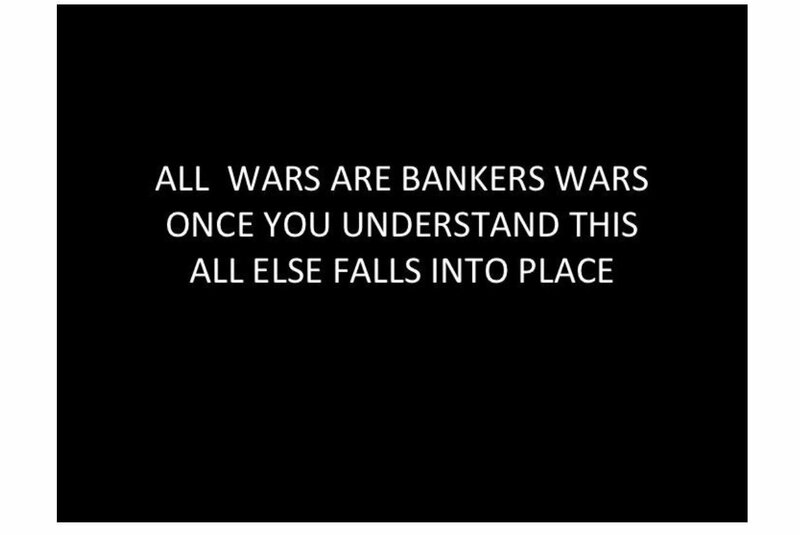 The Rothchilds are one obvious example of such bankers – the bank tillers that have allegedly been diplomatically funding both sides in wars, revolutions and other calamities since the French revolution and the Napoleanic wars. 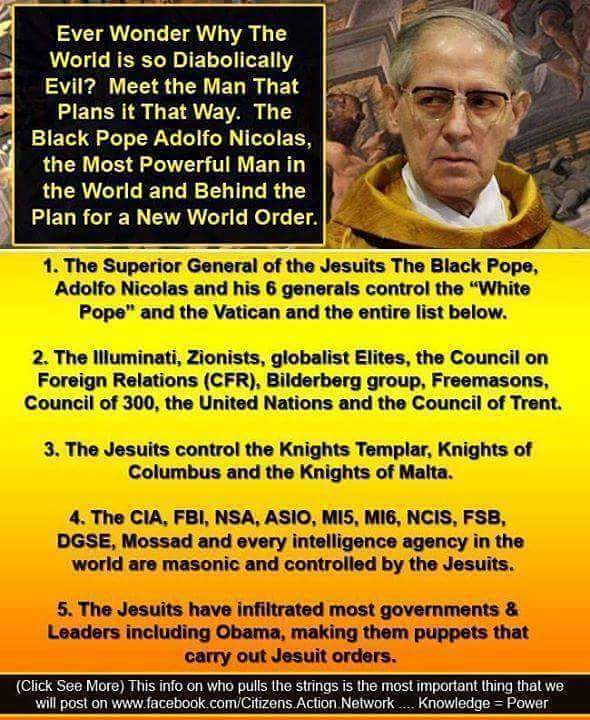 They and their affiliates also conveniently own and control most of the globalist mainstream press and media, and therefore control the narrative of news, of popular opinions and of propaganda. Politicans are apparently in awe of them. 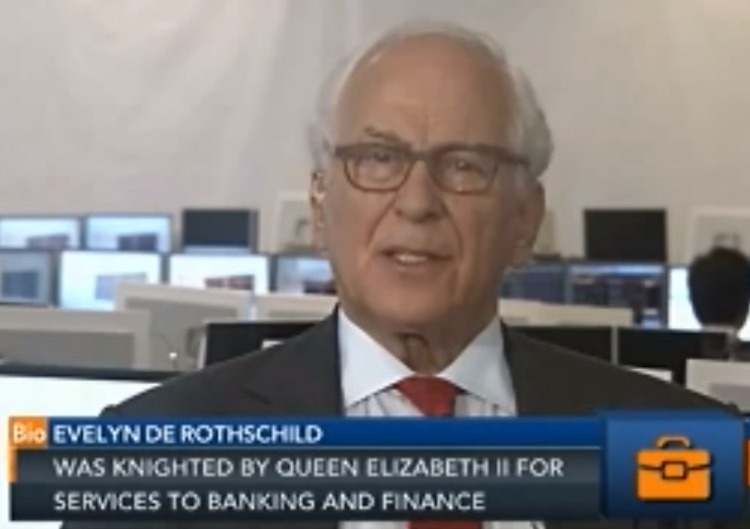 Evelyn de Rothschild – Globalist financier and financial adviser to her majesty. Next we come to the hot potato of immigration – a perfectly reasonable point of debate for citizens of any country to have but one that many from all political persuasions are often unable to have without resorting to hysteria and polarisation. Natural and sustainable immigration happens organically. Ecomomic immigrants, whether legal or not, can’t be blamed or demonised for looking for a better quality of life. And genuine asylum seekers who escape war zones and civil wars created by any aggressor including western/Nato countries can expect our sympathy and help and should be given refuge in the nearest safe country or countries as set out in international law. But it isn’t that simple. Sadly there are political leaders and planners who seek to create and use mass immigration and the forced movement of people for their own nefarious purposes. 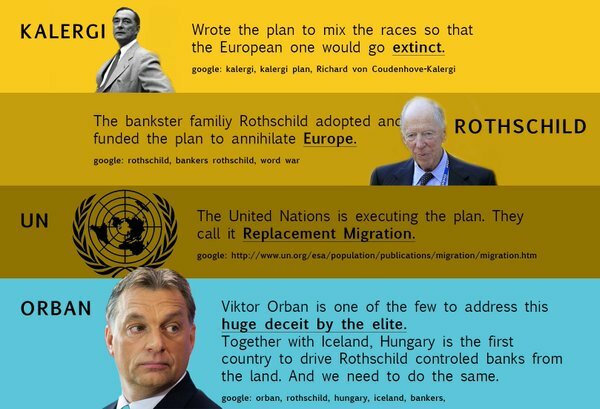 Not many people have heard of the The Kalergi Pan European plan for Europe. In the 1920s Free Mason Count Richard von Coudenhove-Kalergi wrote a book titled “Praktischer Idealismus,” (Practical idealism) which set out his views on how he believed the abolition of the right of self-determination and the elimination of European nations should be accomplished with the formation of an European Union. After publishing the book, Kalergi received help from Baron Louis de Rothschild who put him in touch with one of his friends, banker Max Warburg. Warburg then supported Kalergi with considerable funds to help form his European movement. 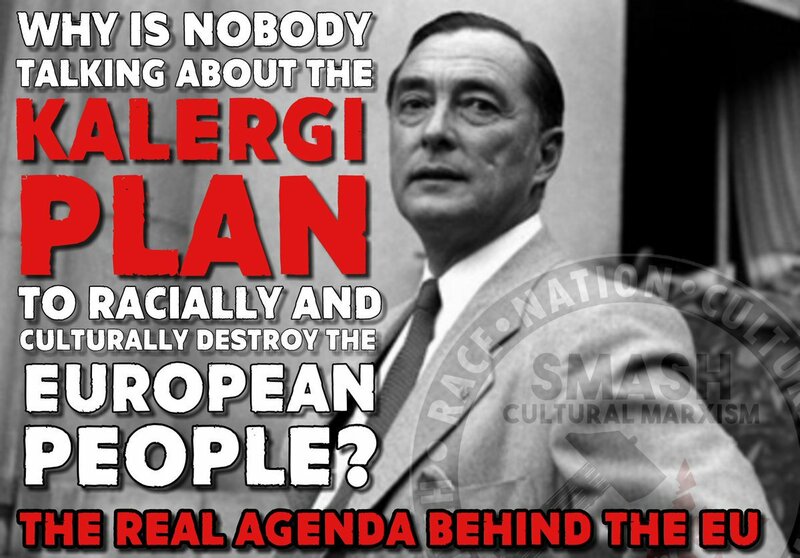 The main problem lays with the fact that what Kalergi called for was not only the destruction of European nation states but also the deliberate ethnocide of the mostly caucasian race of the European continent. This he proposed should be done through enforced mass migration to create an undifferentiated homogeneous mass of serfs to be dominated by a wealthy self electing elite. These are his crude racialist words, not mine. People should be free to mix and settle with a partner from whatever race or ethnicity they choose. But what Kalergi and the Pan European plan specifically calls out for is the deliberate use of disproportianate mass immigration, especially from non European countries, in order to destroy the indigenous pink/white nationalities, and therefore resistance, of Europe. 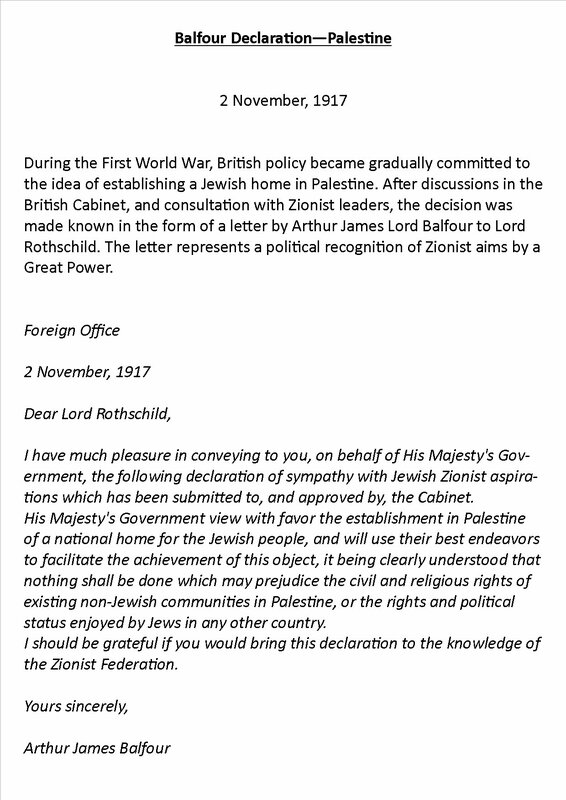 This is incitement to genocide as defined by the United Nations. It goes against all notions of equality and the celebration of diversity. Such a plan is a deliberate attack on the very notion of diversity – a “Mein Kampf” in reverse. Ethnocidal based European unification and the union of other Orwellian world regions would likely be the first steps in creating an eventual world government, potentially under the UN or a similar unelected global body. 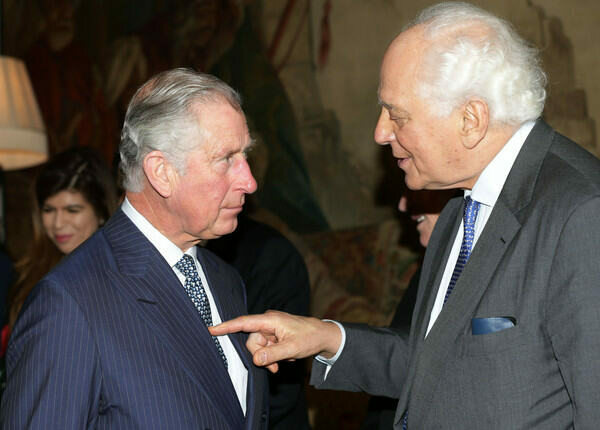 Evelyn de Rothschild with Prince Charles. Who’s supposed to be the monarch again? It might be an idea to start asking the board, patrons and EU Parliament supporters of the Charlemagne Prize why it is that they give such a prestigious prize every year in honour of such a racist supremacist genocidal maniac as Richard von Coudenhove Kalergi. The purpose of mentioning this is to inform the reader about what is probably an unknown aspect of the history of the European Union to many. There can be little doubt that this man is seen as the spiritual founder of the European Union and that he is still being celebrated and revered today by the leadership of the European Union. 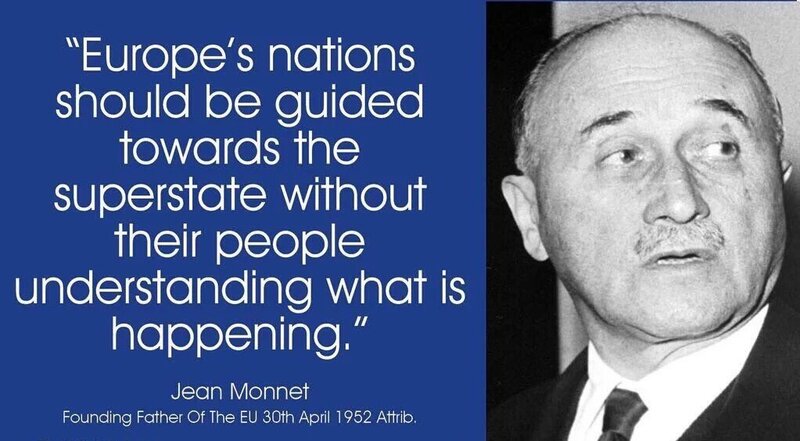 Whether Kalergi’s vision is being followed word for word or not perhaps is not the main issue. 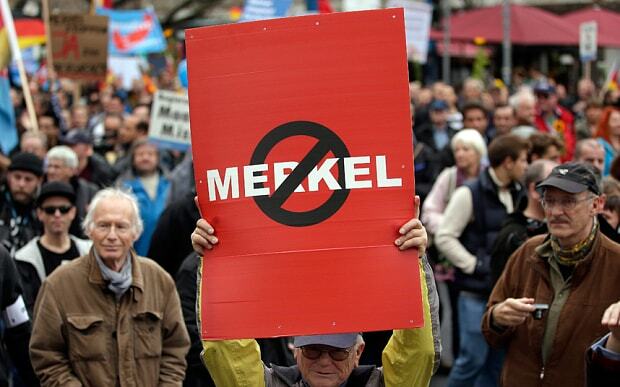 Mass and disproportionate movement of people of people in to Europe is happening whether we believe it or not. French government officials and Turkish authorities are also reported to have been caught red handed selling life boats and equipment to refugees in Turkey. 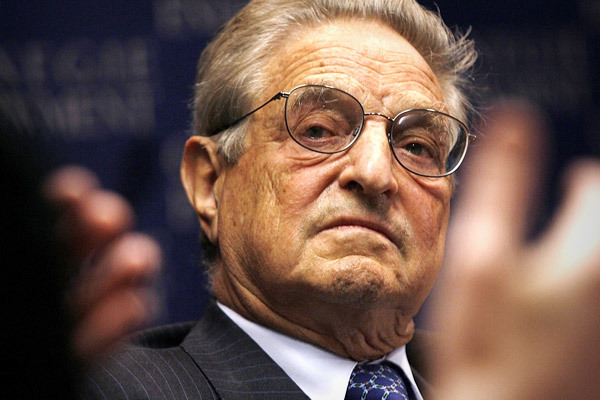 Billionaire George Soros, alleged funder of numerous revolutionary ‘springs’ and movements including the divisive race baiters Black Lives Matter in the USA, who also has a global network of non-governmental organisation (NGO) fronts, recently insisted that the European Union should spend a further 10 billion Euros to facilitate the movement of more than a million mainly Muslim refugees into Europe every year from now on. 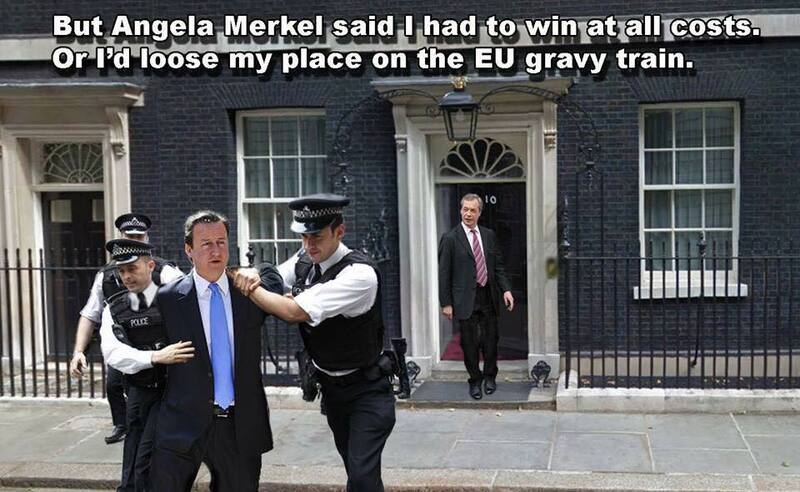 Brussels seems to be complying with the instructions of this self appointed unelected global Tsar. 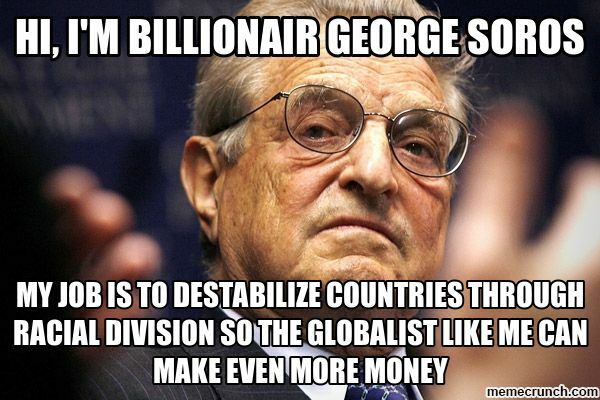 Soros is also alleged to be a front man for the Rothschilds. 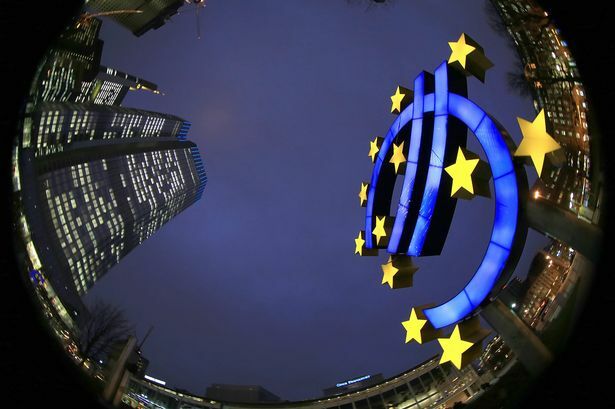 According to renowned journalist Gearóid Ó Colmáin ,the company that would mostly benefit from this increased EU spending is Equistone Partners Europe, an affiliate of the Rothschild-owned Barclays Bank. It’s a claim substantiated by numerous other sources reporting that thousands of covert trained fighters have been successfully smuggled in to Europe posing as migrants – the full amount being impossible to determine. None of this should really be that much of a surprise considering that it’s by now being widely reported that it was the USA, Israel and its allies who created Al-Qaeda in the first place. 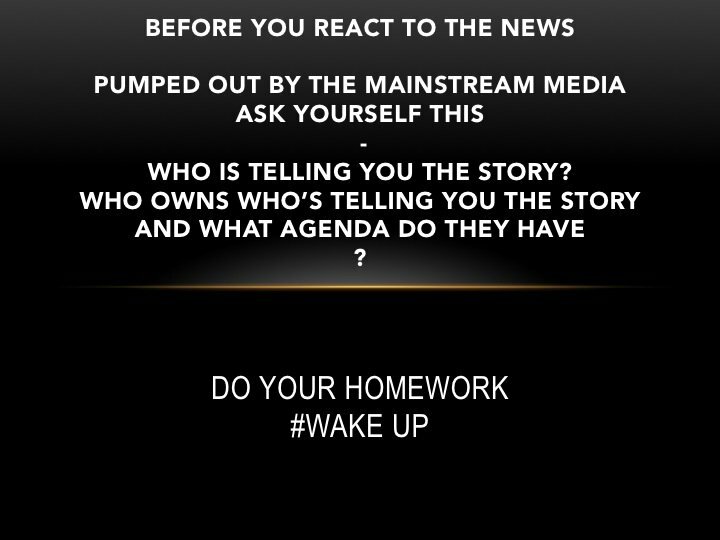 The mainstream media who can only shout ‘conspiracy theorist’ at those who present documented evidence have become defunct bodies that the majority of people don’t listen to or trust anymore. It is a conspiracy though, that much is true. 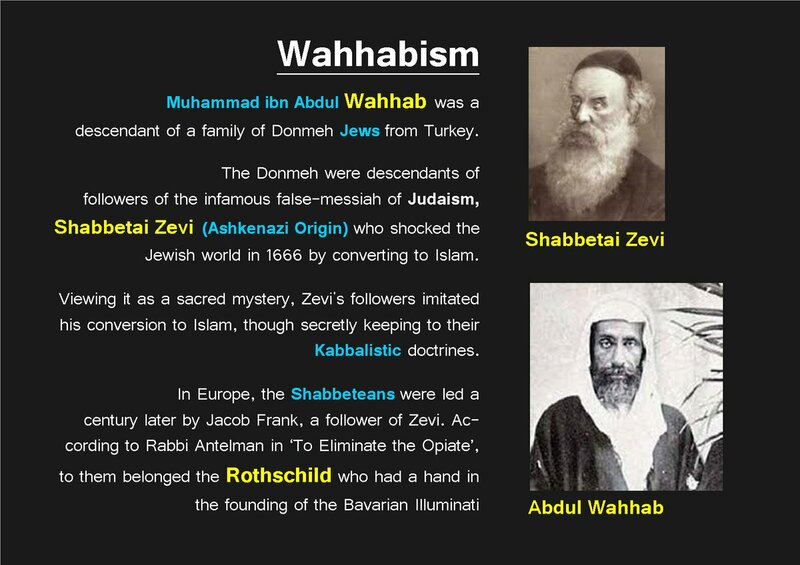 A horrific conspiracy against all of humanity, civilisation and all monotheistic religions. Our politicians and public figures have a moral duty to expose all of these issues and the EU deceit for what they are. In this they have failed us. Immigration occurs in to all countries and every country on earth has an undisputable right to control immigration numbers in to their countries based on their own capabilities and needs. This debate really should be about numbers, not race, ethnicity or nationality. But immigration only works if the immigration numbers are sustainable, occur organically and are in keeping with the needs and capabilities of the host nation. That and ensuring that there is enough time and resources for new citizens to assimilate and become productive members of their new societies. That is when true multiculturism can work. Freedom of thought and freedom of speech are also under threat from general bigotry, including liberal bigotry. And it seems that it’s only the western, traditionally Christian European countries that have no right whatsoever to speak out or to control immigration numbers in to and within their borders. And any in Europe that do raise rational objections are demonised and hounded down as racists, bigots and parochial isolationists. In our currently toxic mainstream media, the narrative being pushed is that it is only these mostly white European countries that can be racists, no one else. They have no right to a voice. 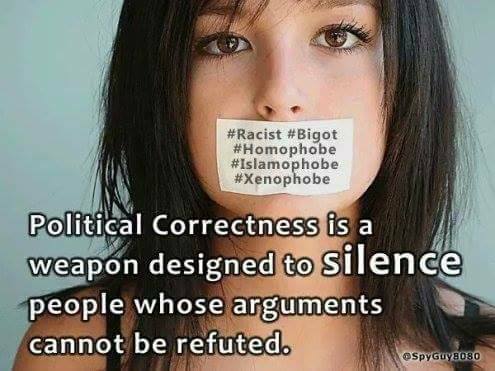 They have to be silenced and demonised at any opportunity for speaking out against their own potential destruction. The narrative created and pushed in the mainstream media obsesses on and forces and fetishises the whole issue to be about race and skin colour, polarising and framing all arguments based on this predisposition. And the snobbery, contempt, and derisiveness shown by the liberal elite towards British and European citizens of all races and creed who have a rational and legitimate concern about unlimited immigration, also shows how disconnected the political system is from the public and Realpolitik in general. The inverted racism and polarised views of this liberal elite are perfectly demonstrated by the fact that they seem to believe that it’s only the pink/white citizens of Britain and Europe who have concerns about unlimted immigration in to their countries. This kind of attitude is exactly what the EU political elite want to see – the promotion of sovereignity as being an inherently racist concept. This is nonsense. Racism is defined as persecution or demeaning of other races based on the idea of racial superiority. 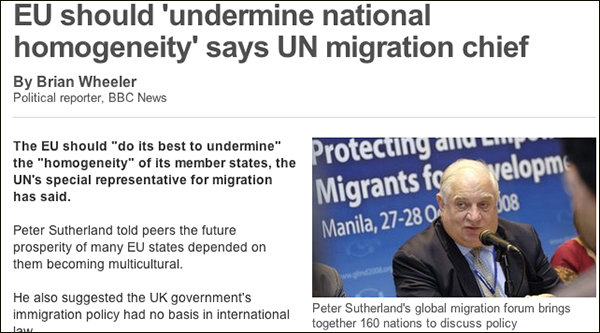 The obvious irony is that deliberate unfettered and enforced immigration in to any country in order to colonise, destablise and destroy it is one of the most extreme racist doctrines that can be carried out and is recognised as genocide by the UN. The cruel trick played on the well meaning dupes in the west who support unlimited mass migration and open borders, is that they themselves may well be the victims of the worst kind of horrible and vexatious racist doctrine against them. They will even gladly assist and protest on behalf of those elements that want to see them destroyed. That is how effective the cognitive dissonance and propaganda has become and it’s one example of how ultra progressiveness has become ultra regressive. And there is another deeply flawed double standard in the argument for enforced unlimited immigration and multiculturism. A great deal of the world’s non European populations are monocultural/mono racial. Why aren’t self proclaimed progressives insisting that these countries should be forced to accept open door immigration, to become more multicultural and more ethnically diverse? Why is it that, at the present time, it’s only the indigenous European nations that should unequivocally accept enforced unlimited immigration and multiculturism? Many will protest to rightly defend Tibet and Palestine from displacement and colonisation. But the same people won’t defend the same rights held by European nations. Here the inconsistency and hipocrisy of enforced immigration and multiculturism is exposed. The In/Out EU debate has been polarised by the media and also often by the campaigning groups on ‘the left’ and ‘the right’. The choice we’re told is to either be on the left and for remaining in the EU on one hand, or on the right and a xenophobic, white privileged swivel eyed isolationist evil patriach racist on the other. This is polarised GCSE level naivety. The tired left right paradigm has become pointless and irrelevant. What people of all persuasions should be able to identify is that the EU is neither one of these things – it’s the very worst of both. 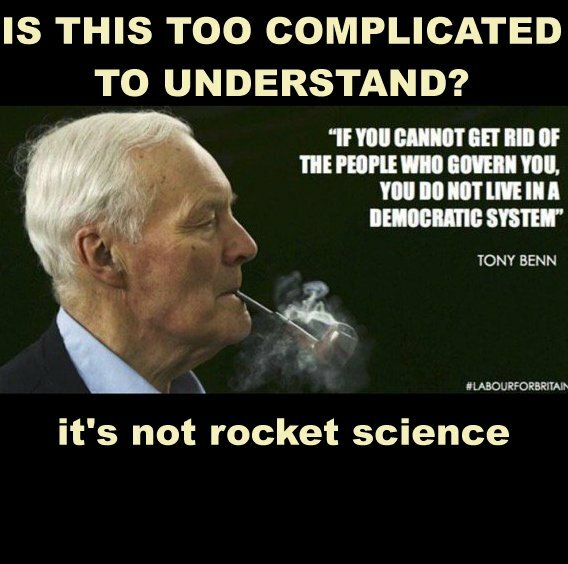 It’s a corporatocracy which wants to implement the worse aspects of the far left and the far right – a layer of corporatocratic, plutocratic elite control at the top and a Neo Soviet EUSSR feudal system for us plebs underneath them. The Remain in Europe campaigners have been very naive to believe that the EU is a ‘progressive’ liberal and positive force for good. 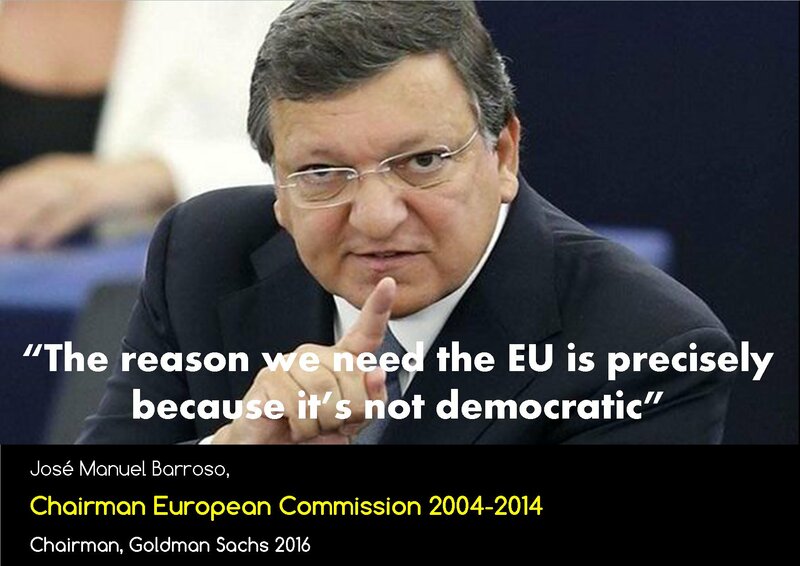 When Goldman Sachs, JP Morgan and Morgan Stanley are funding the Remain camp you can be pretty sure that they aren’t planning the EU to be a picnic in the park surrounded by fluffy bunnies and cherub faced choral singers. But if the left / right terminology has to be used for the sake of explaining then so be it. To paraphrase a commentator on the Craig Murray blog; whilst economic issues have definately lurched sharply rightwards in recent years, social issues have moved sharply to the left. This is why there has been such an increase in identity politics – political correctness, third wave feminism etc, to the exclusion of what might be termed ‘old left’ concerns. And whilst these politically correct issues, also often referred to as cultural Marxism, become ever more ubiquitous, issues of rising inequalities, globalisation and neo liberal economic thinking have been largely ignored. 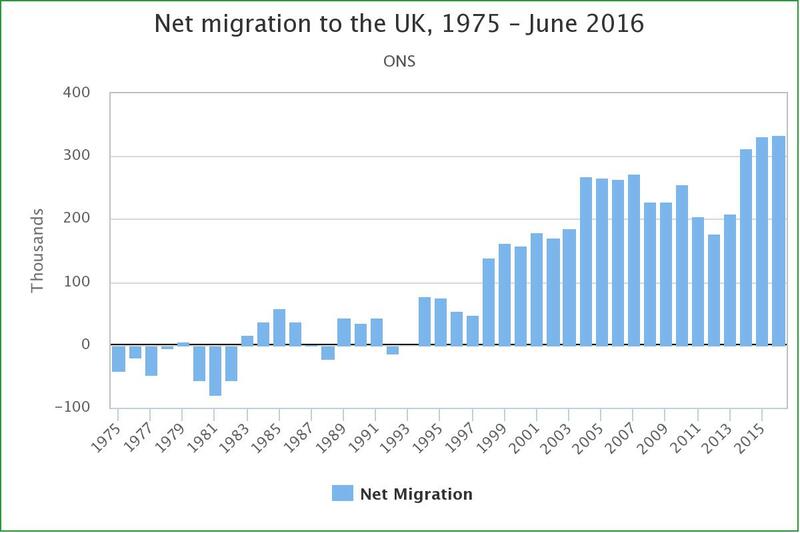 There can be little doubt that immigration has become a political tool. Children are in danger of being indoctrinated to become unthinking dutiful EU and global citizens parroting the same well oiled cliches as seen and heard in the EU debate. 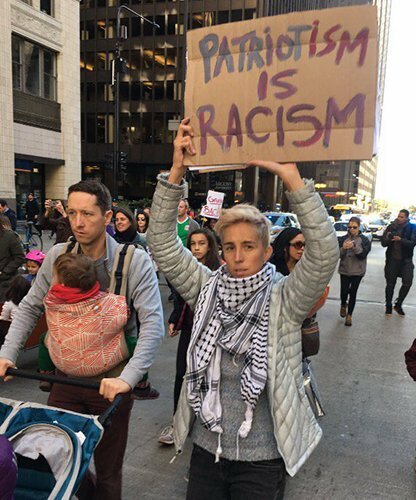 They almost might as well be taught to chant “Tyranny is peace, patriotism is slavery” and be done with it. But how can an indoctrinated global citizen or ‘internationalist’ truly love the world and all its diversity of people if he or she can’t even acknowledge or respect the right of their own country to exist? It tends to be true that it’s people who have love or respect for their own country that are the people who make the best global citizens in its truest sense. Because these individuals can understand and respect true diversity, and know that the differences and idiosyncracies of the differing nations on earth should be celebrated, not treated with scorn and dismissal in favour of enforced globalist uniformity. But perhaps this is the really important crux of the matter: Sovereignty. Sovereignty, accountability and democracy. Speaking as a Welsh Briton who believes in the fundamental right of countries to be fully fledged sovereign states in the world, it should be obvious by now that the EU is about eroding and destroying the sovereignity of nations rather than protecting them. ‘Pooling sovereignity’ is just another one of those idiotic, cosy oxymoronic terms like sustainable development. Sovereignity is either sovereignity or it isnt. 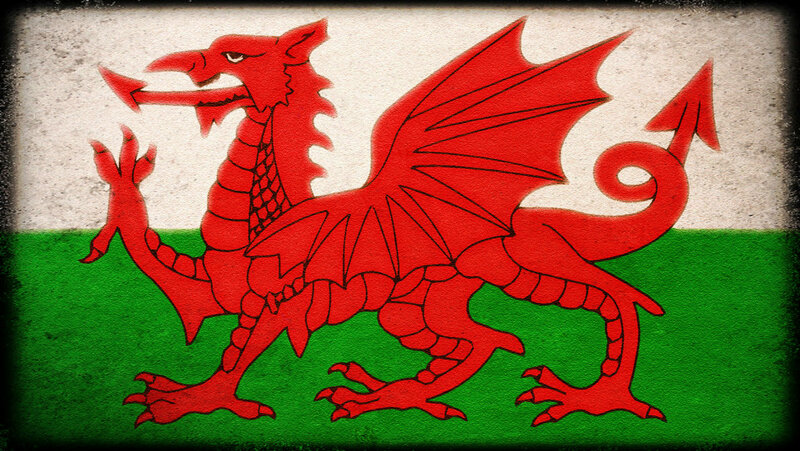 I believe in my country of Wales. I’m proud of this nation’s remarkable Brythonic heritage as being the original sovereign indigenous nation of the whole of Britain. Proud of the fact that the Welsh language is the original British language and the second most spoken language spoken in Britain today – a language that belongs to all of Britain and its people and whomever else wants to learn it. I’m proud of my country of Wales as well as being proud of this island of Britain which is shared with its other nations. And I’m proud to be from a tolerant and spirited country that isn’t afraid to fight for its right to exist in a world of diverse, outward looking nations. The Welsh Britons are the people that have given Common Law to Britain and the world – a pioneering law system that King of the Britons Dyfnwal Moelmud wrote in around 400-500 BC and which is commonly known as Cyfreithiau Moelmud/Molmutine Laws. These were later adopted and incorporated by Alfred the Great of England and Hywel Dda, and later exported around the world, notably to the United States of America. The Welsh Britons were a highly advanced, civilised and literate nation over a thousand years before the Romans arrived as documented in the Tysilio Chronicle and other historical documents. It was here that the first Christian Church in the world was established by the Welsh Britons in in the first century AD and Christianity taken to Rome from Britain rather than the other way round.These are not things being taught on our EU dictated education curriculums and these are certainly not things being celebrated by the EU. The Britons were trading with the rest of Europe and the middle east a thousand years before Caesar was putting on his metal vest and getting ready to pillage. And they were trading with each other three thousand years before EU Commission President Jean-Claude Junker slithered on his grey suit to address a clique of unelected commissioners in Brussels. The Britons have been part of a real and proper alliance of European nations throughout history – an alliance of nations trading for their mutual interest, not a corporate super state intent on destroying the sovereignty of nation states under the pretence of European brotherhood. Out of the EU, a new European free trade alliance could be set up by all the European nations who’ve had enough of the current EU corporatocracy. A simple alliance for trade and friendship only – not an alliance for a mutual national harakiri and the mutual destruction of sovereignty. My patriotism is not based on hate of any other country or people, narrow mindedness or isolationism. It’s based on love of my own country and on the rational concept of the fundamental right of nations to sovereignty on planet earth – almost a modern crime in the face of the current self appointed liberal elite. 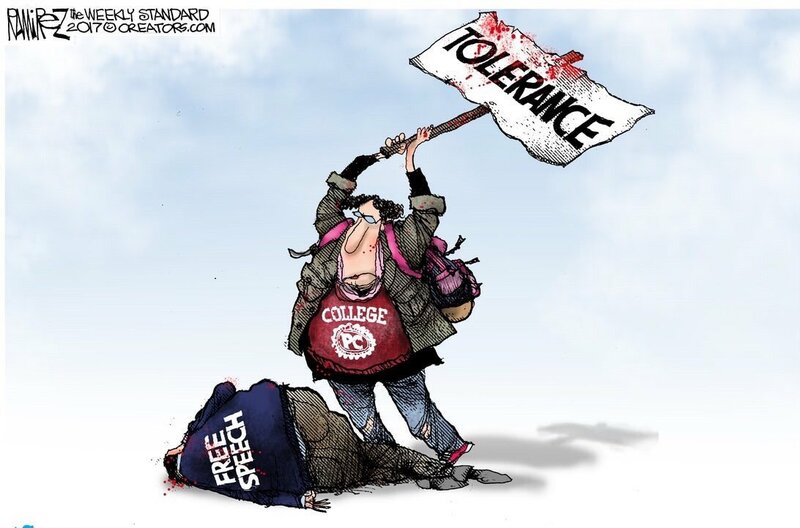 The indoctrination of political correctness has been so pervasive that it has brainwashed many into dismissing their own countries as parochial annoyances that should be destroyed in favour of a globalist borderless new world order of regions – a horrible hybrid of Orwellianism and a Brave New World. A lot of the argument made in Wales and elsewhere is that if we leave the EU then we will be stuck with the nasty Tories in London. This may well be the case but leaving the EU at least removes one extra layer of extra bureaucracy and control. And at least, unlike the EU, there is still some semblance of democracy in Westminster and we can vote them out if we want. Perhaps people aren’t particularly compelled to trust the Remain in the EU campaigners or the official Westminster/City of London Leave the EU campaigners but, for now at least, there seems to be a common bond for those that want to leave when it comes to defending the basic principle of the right of nations to sovereignty for those nations that want it. What I personally would like to see is Welsh sovereignty from both the EU and UK state. Wales is more likely to claim our own Welsh sovereignty from Westminster than from Brussels if only for the fact that the logistics and bureaucracy involved are reduced. It can be a puzzling experience to see and hear Welsh compatriots talk about their wishes to see an independent Wales but yet are happy being controlled and being dependent on an unelected undemocratic body in Brussels. This is swapping one form of dependancy from Westminster for an even worse one in Belgium. It makes little sense to me. 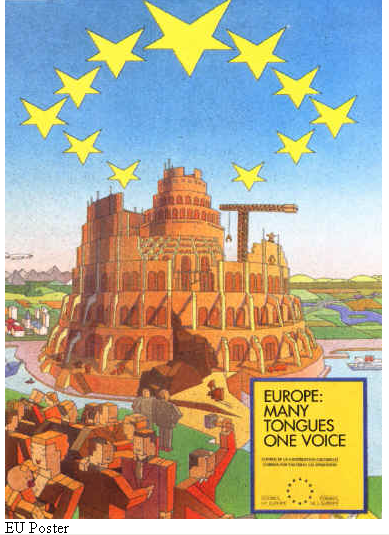 Those that genuinely love Europe and cherish its remarkable cultural richness and diversity know that those are the very qualities that the EU superstate wants to weaken and eventually destroy if it gets its way. That and the sovereignty of member states. This is a Trojan horse just like the one that was fatally welcomed in to Troy millennia ago. 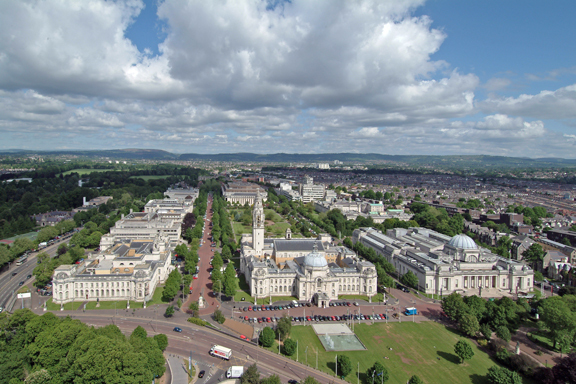 We are still the Trojans, figuratively and literally speaking – Brutus of Troy being the first known King of the Britons who built Troia newydd / New Troy, now called London, a thousand years before the Romans arrived on the shores of this island. The barbarians are at the door once more. The EU Trojan Horse expects you to love your enslavement. I suggest that you reject it and fight for sovereignty, for liberty and for hope.